 Fernández, F. 2004a. 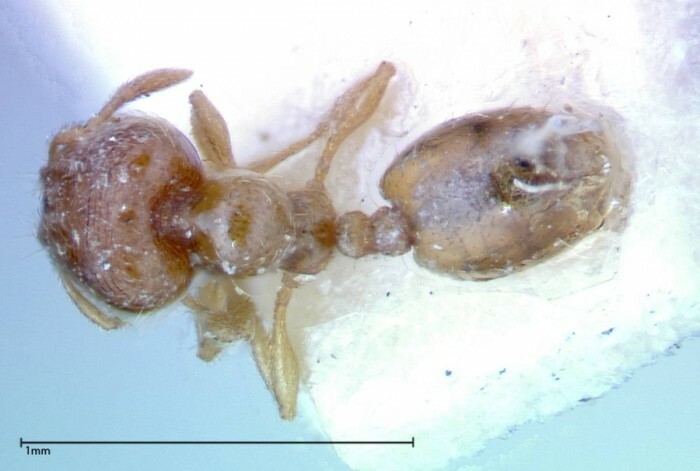 The American species of the myrmicine ant genus Carebara Westwood (Hymentoptera: Formicidae). Caldasia 26(1): 191-238. Terayama, M. 1996b. 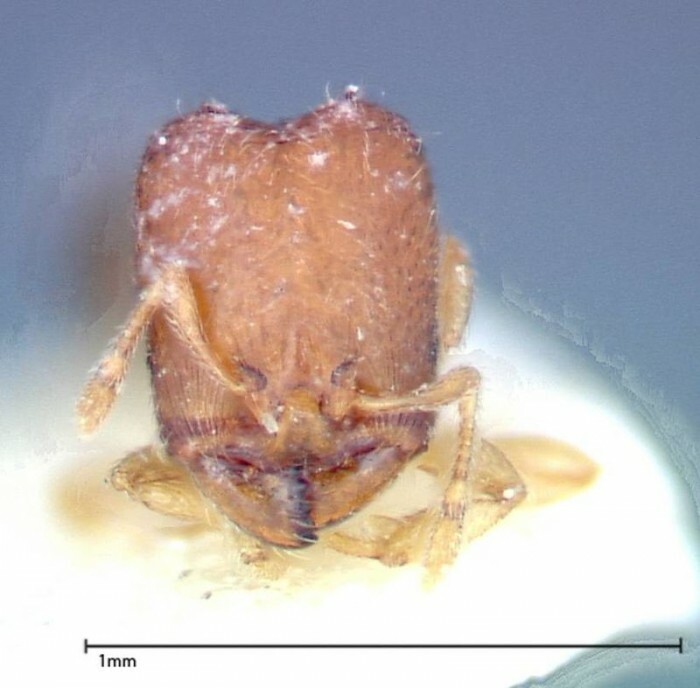 Taxonomic studies on the Japanese Formicidae, part 2. 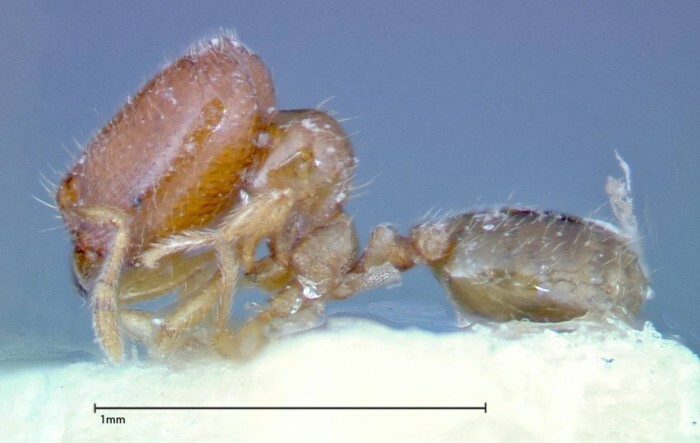 Seven genera of Ponerinae, Cerapachyinae and Myrmicinae. Nature and Human Activities. 1:9-32. Hung, A. C. F.; Imai, H. T.; Kubota, M. 1972. The chromosomes of nine ant species (Hymenoptera: Formicidae) from Taiwan, Republic of China. Ann. Entomol. Soc. Am. 6 65: 1023-1025.